At Godstone Farm our goals are to breed top quality PA Thoroughbreds, to get your mare in foal as quickly as possible, and to provide the safest breeding environment for your mare. 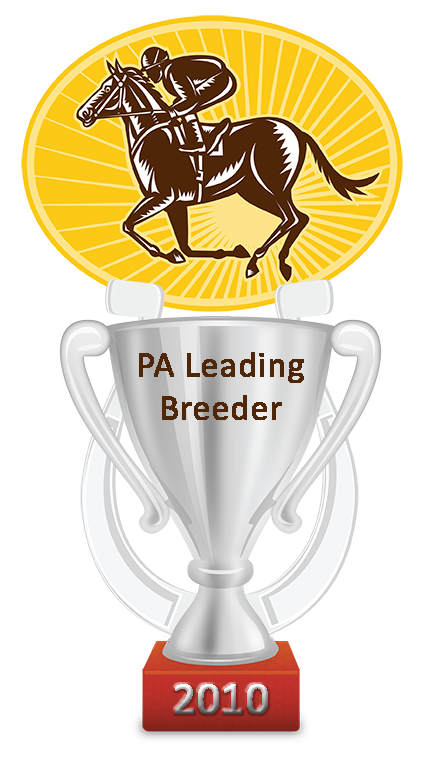 As a quality breeder we aim to meet and exceed the expectations of every mare owner with personal attention and result-oriented breeding programs. We hope you find our site a good resource for your thoroughbred breeding, boarding, and foaling needs. Judith Barrett, owner and manager, was a leading breeder in 2010. She was also the 2007 Leading Breeder and the 2nd Leading Breeder for 2008. For the 2016 breeding season, Godstone Farm will be standing Activist, Cetewayo and Well Spelled.